Hello readers of Passages to the Past! 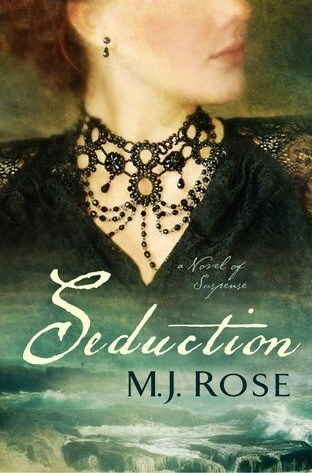 I'd like to share with you a special promotion that MJ Rose, author of the upcoming release SEDUCTION, is running on her website! 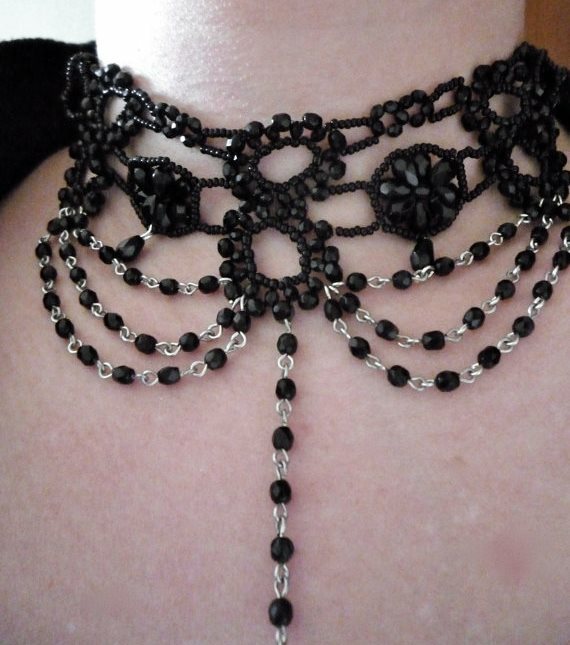 Sign up for MJ's Newsletter and be entered to win a Victorian Choker, like the one pictured below. Isn't it beautiful? - Sign up for the Newsletter HERE by April 18, 2013. - Send the email address used to sign up to me at passagestothepast@gmail.com. Recovering from her own losses, mythologist Jac L’Etoile arrives on the Isle of Jersey—where Hugo conducted the séances—hoping to uncover a secret about the island’s Celtic roots. But the man who’s invited her there, a troubled soul named Theo Gaspard, has hopes she’ll help him discover something quite different—Hugo’s lost conversations with someone called the Shadow of the Sepulcher. 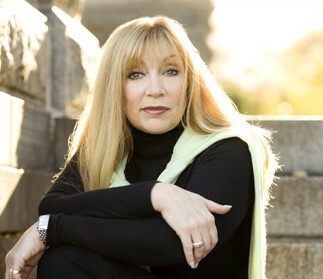 What follows is an intricately plotted and atmospheric tale of suspense with a spellbinding ghost story at its heart, by one of America’s most gifted and imaginative novelists.